If you crave a diversion from Mickey Mouse or a coastline, consider an agricultural excursion in the Sunshine State. 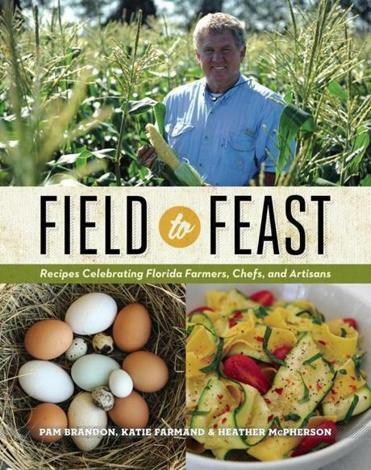 You’ll find a wealth of ideas in “Field to Feast: Recipes Celebrating Florida Farmers, Chefs, and Artisans” (University Press of Florida, $28). The lavishly illustrated book by writers Pam Brandon, Katie Farmand, and Heather McPherson serves not only as a cookbook but also a go-to guide. Profiled destinations include Going Bananas in Homestead, a nursery growing nearly 100 varieties of banana species; and Maggie’s Herb Farm outside St. Augustine, a 30-year-old pesticide-free farm that grows more than 200 varieties of culinary and medicinal herbs. 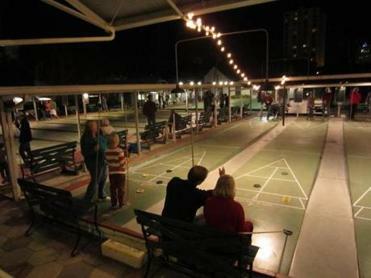 The Tip: Shuffleboard in St. Petersburg, Fla.